LunaGrown’s Chipotle Hot Pepper Jelly is a hot & sweet smokey delight. 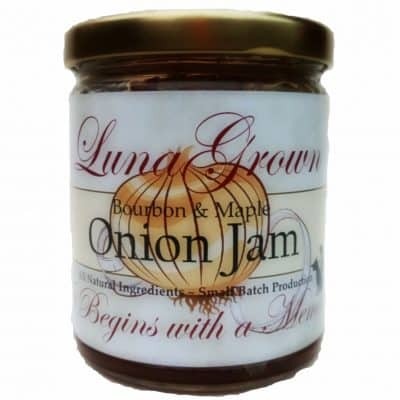 This jelly is a warm start to any morning on hot buttermilk biscuits and eggs, served with sausage and bacon. Our Chipotle Pepper Jelly also pairs beautifully on a Turkey or Roast Beef sandwich. 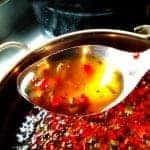 Excellent with your favorite cheese. 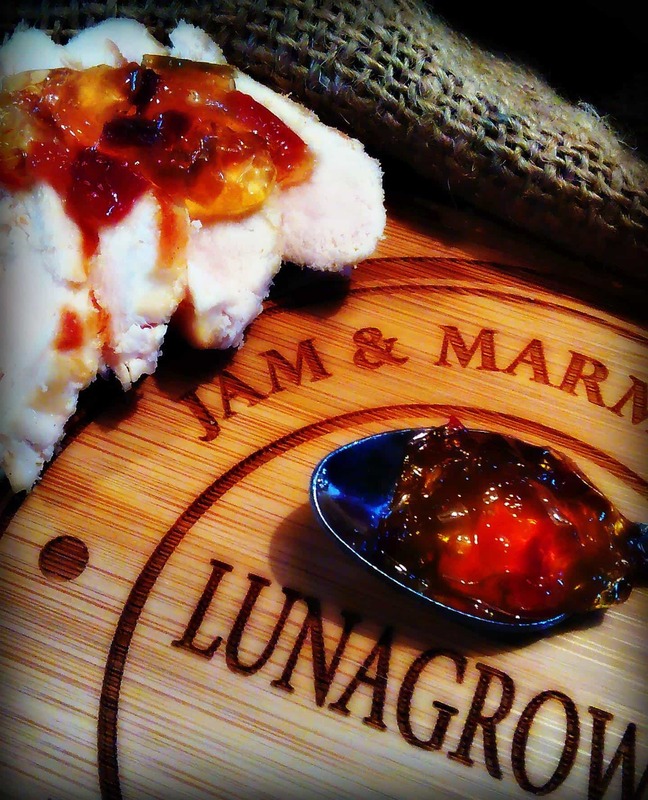 LunaGrown’s cherished Chipotle Pepper Jelly is waiting for you! 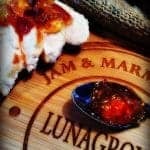 LunaGrown’s Chipotle Pepper Jelly is a sweet smokey delight. 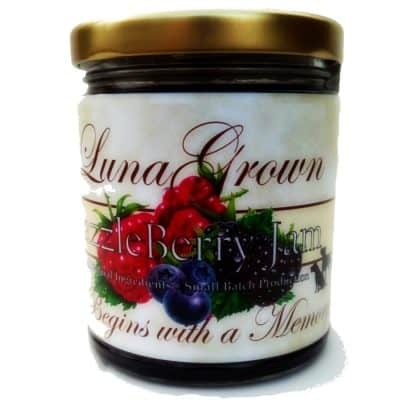 This jelly is a warm start to any morning on hot buttermilk biscuits and eggs. 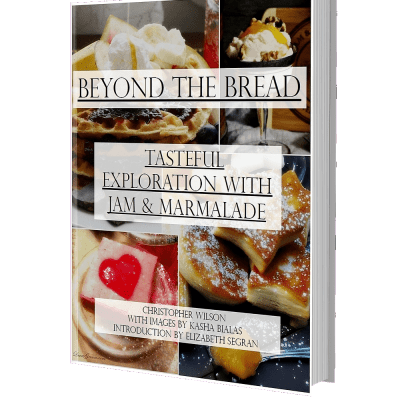 Excellent served with sausage and bacon. Our Hot Pepper Jelly also pairs beautifully on a Turkey or Roast Beef sandwich. Outstanding with your favorite cheese. 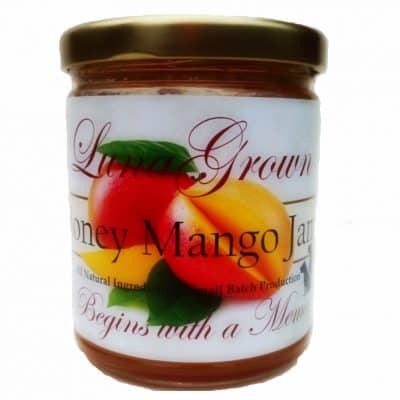 As with all our products LunaGrown relies on the natural sugars of the fruit for the bulk of our sweetness. 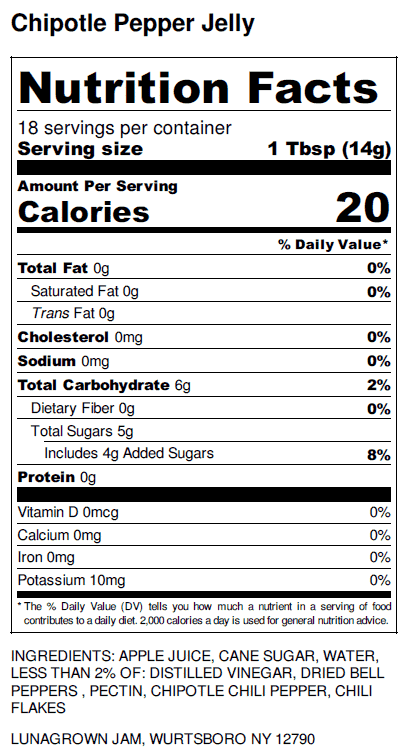 You won’t find any added artificial ingredients in any of our products. 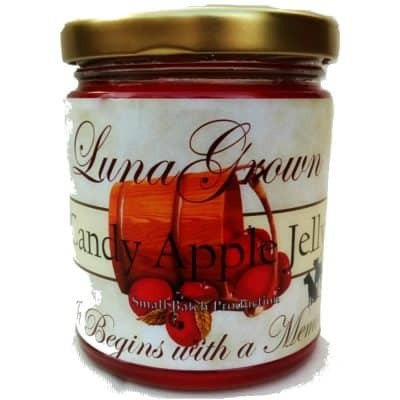 By creating our jelly in this fashion we help you to discover new ways of enjoying it. 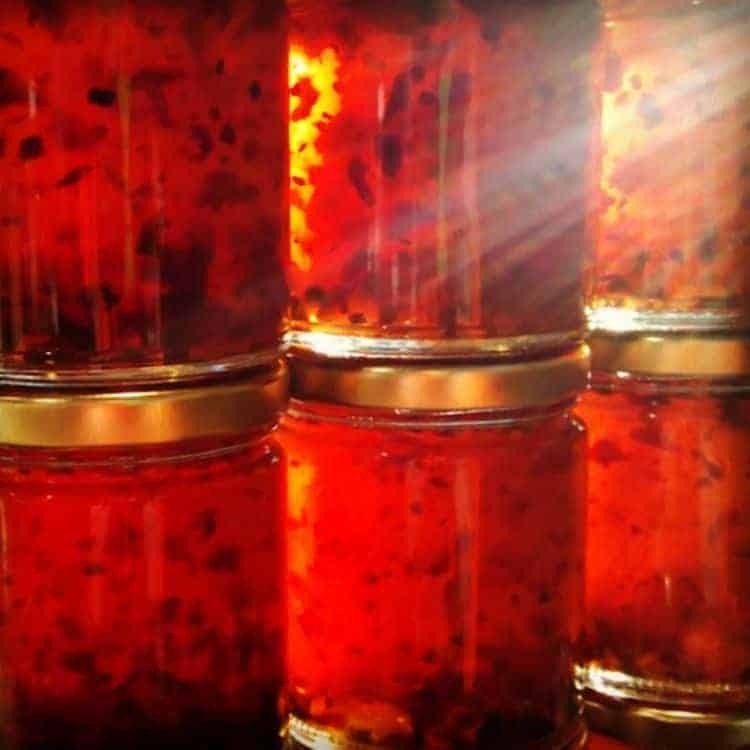 This Jelly makes an admirable pairing with smoked or seasoned meats and sausages. Chipotle Pepper Jelly is an exquisite addition to your cocktails. 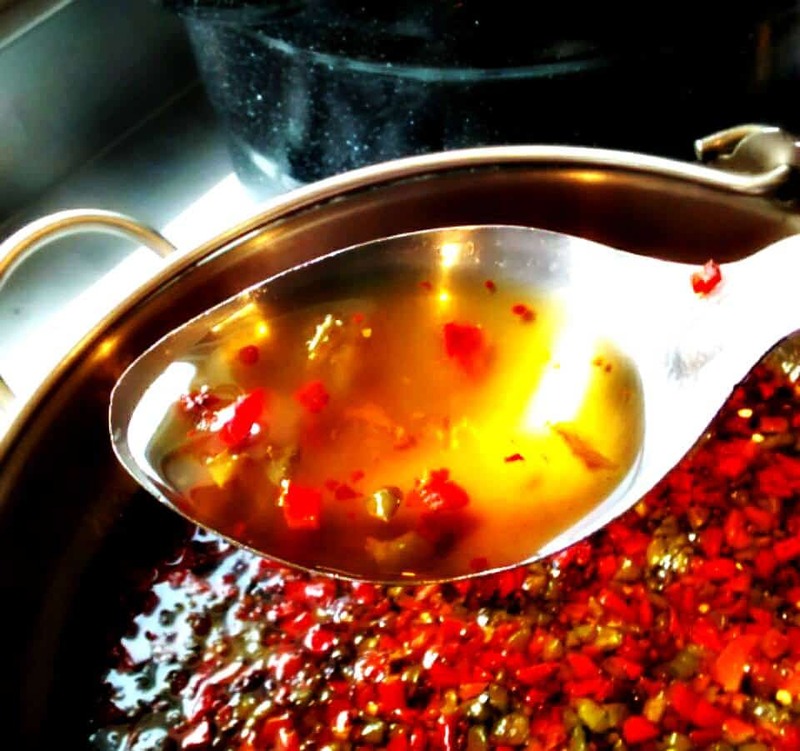 You can really be the spice of the party. Make your gatherings memorable. 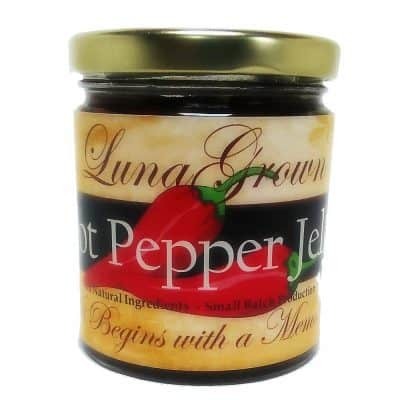 This product is a mild hot pepper jelly. 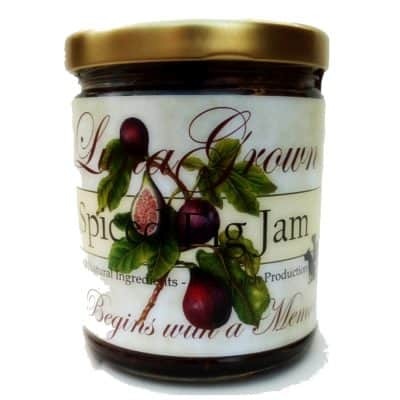 Sweet and smoky, this jam has just enough heat to balance a bit of mild jack cheese on crackers. 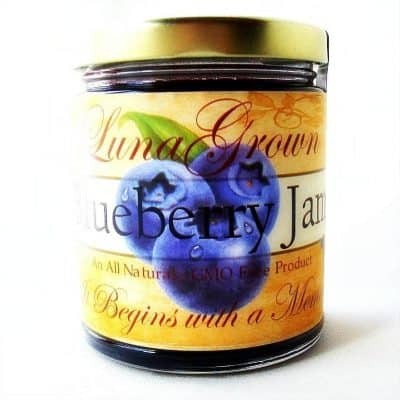 If you’re serving a crowd, pour this jam over a block of cream cheese and serve with hearty wheat crackers. Addictive! 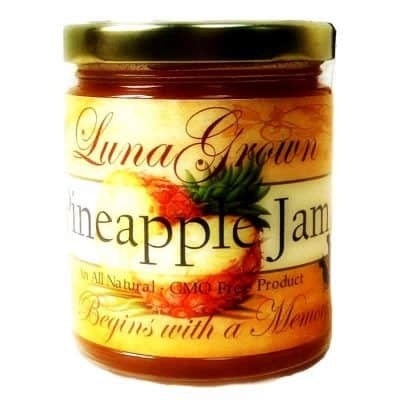 Just to make things a little more fun, a spoonful of this jam works perfectly blended into a frozen margarita!